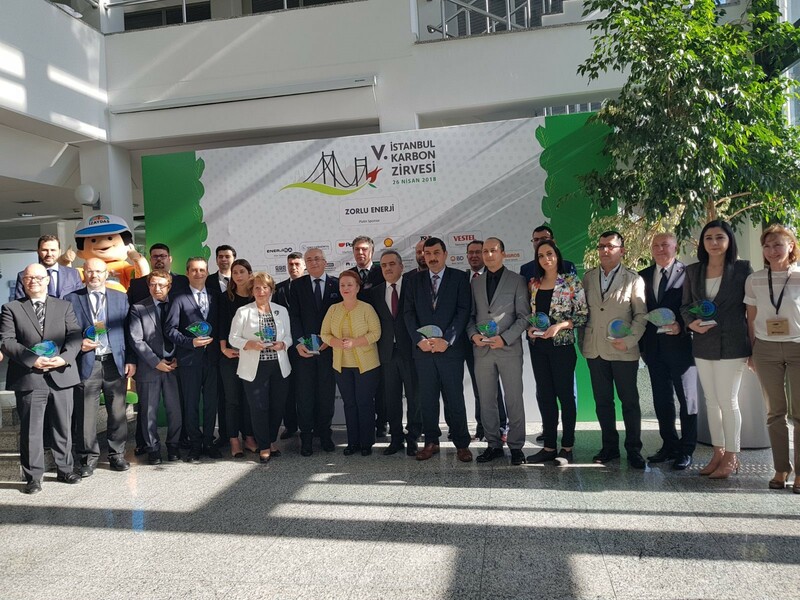 Fifth Istanbul Carbon Summit, organized by the Sustainable Production and Consumption Association (SÜT-D), was held on 26 April 2018 at the Süleyman Demirel Cultural Center in Istanbul Technical University. 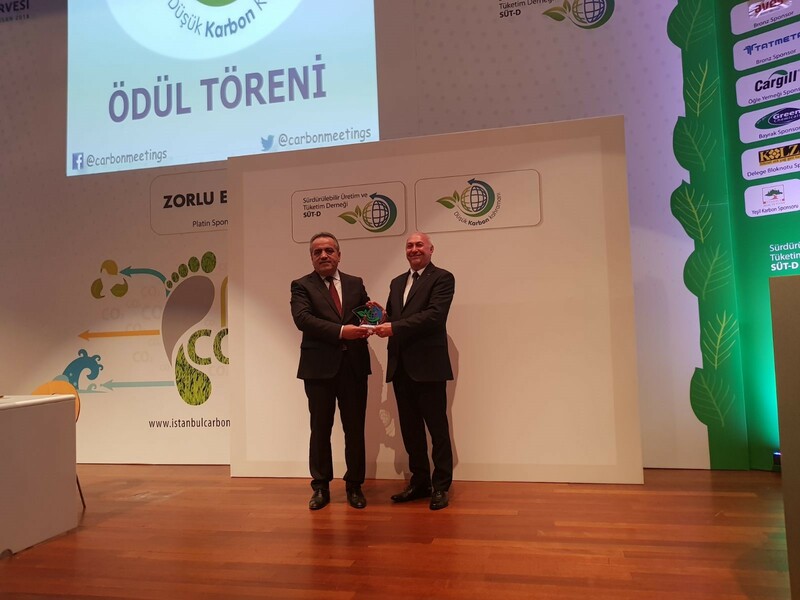 Association of International Forwarding and Logistics Service Providers UTIKAD, which is among the supporters of the summit, received the 'Low Carbon Hero Award' for 'Sustainable Logistics Certificate' which is developed by UTIKAD in cooperation with Bureau Veritas for the logistics industry. Detailed press release and related images are attached for your information and consideration.